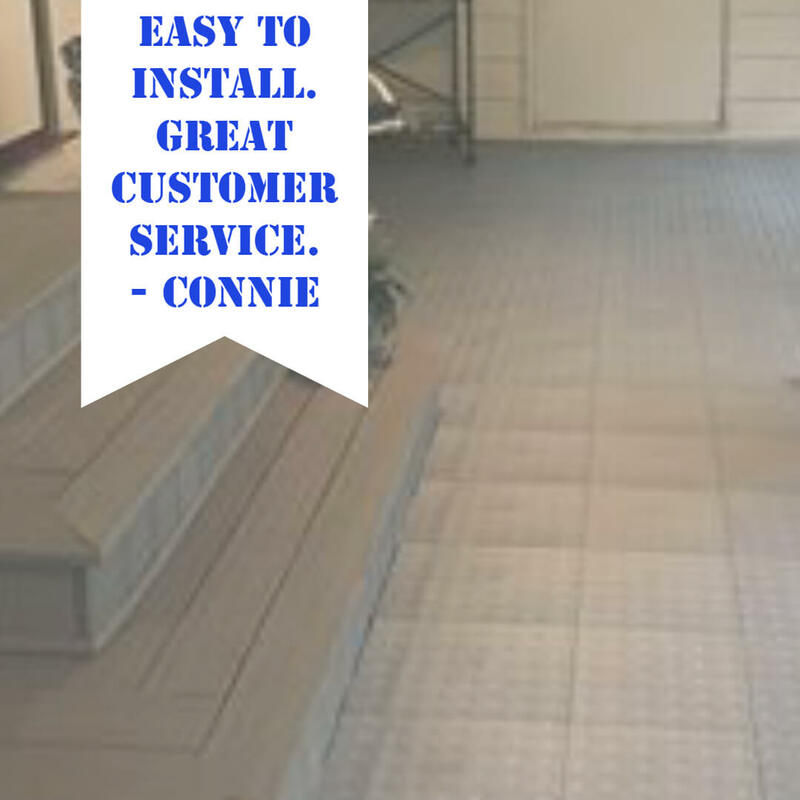 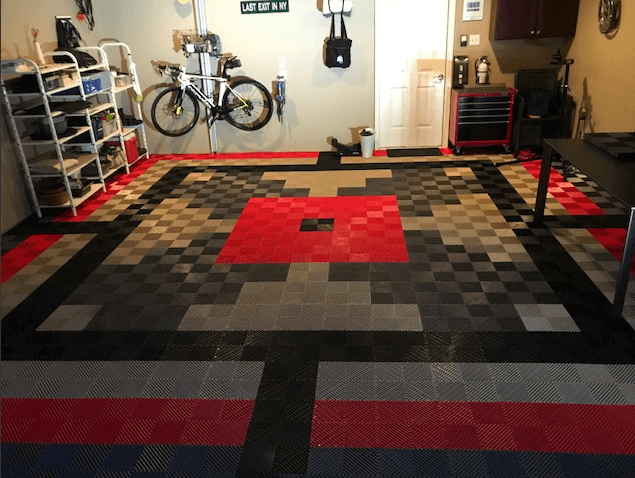 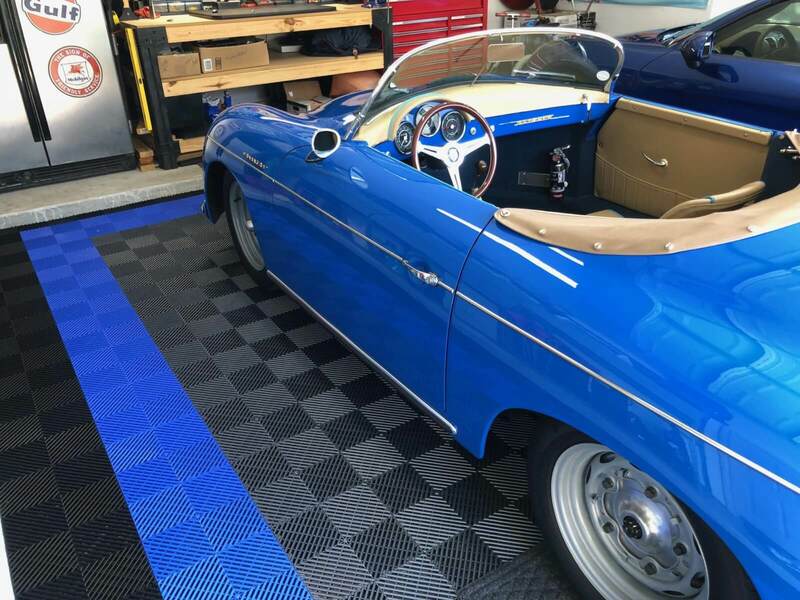 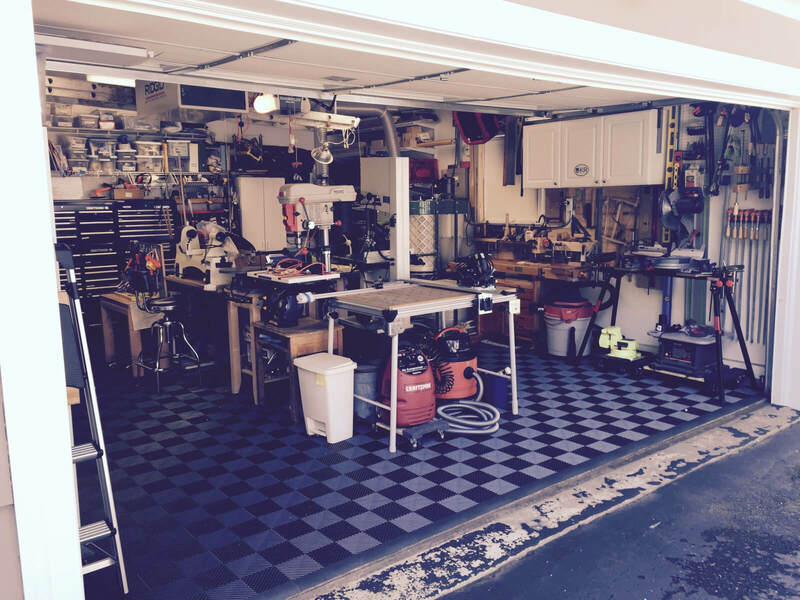 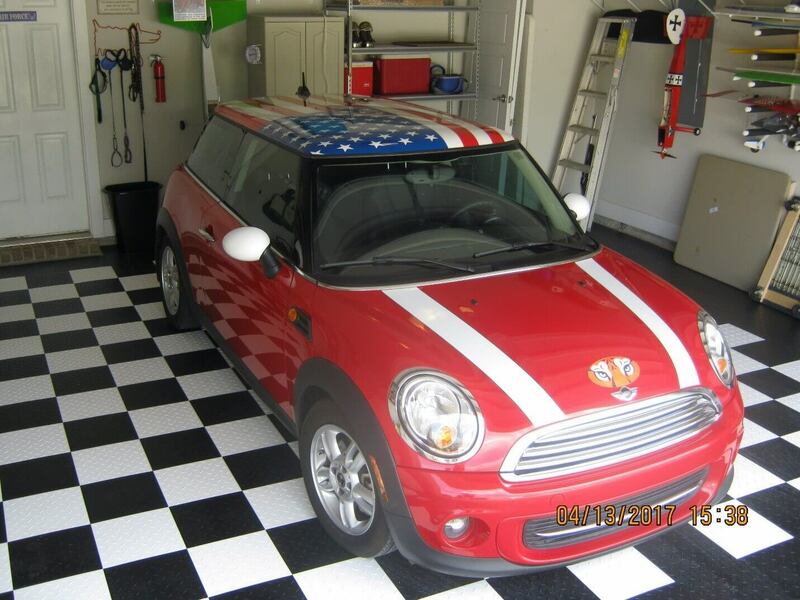 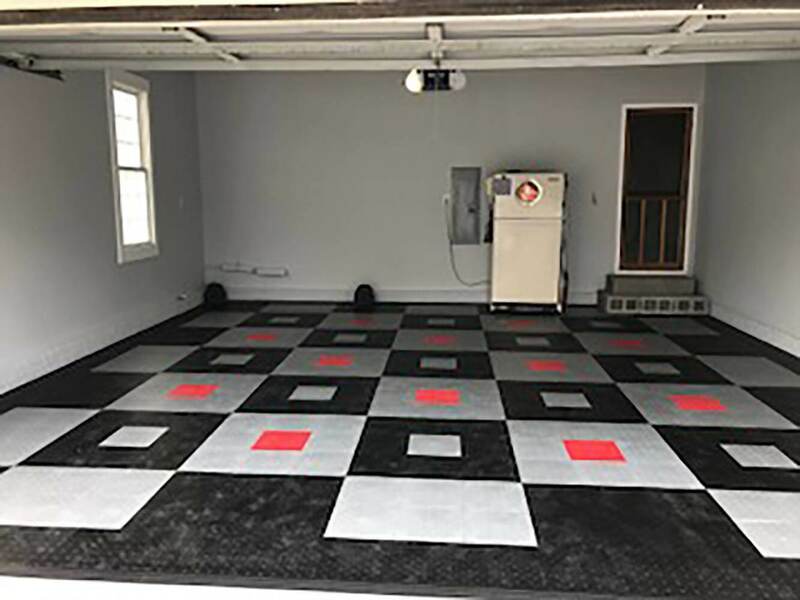 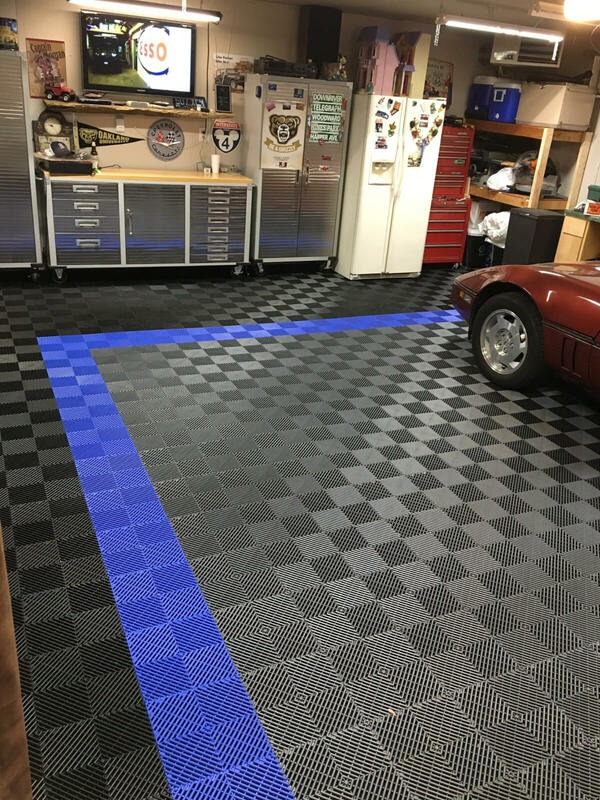 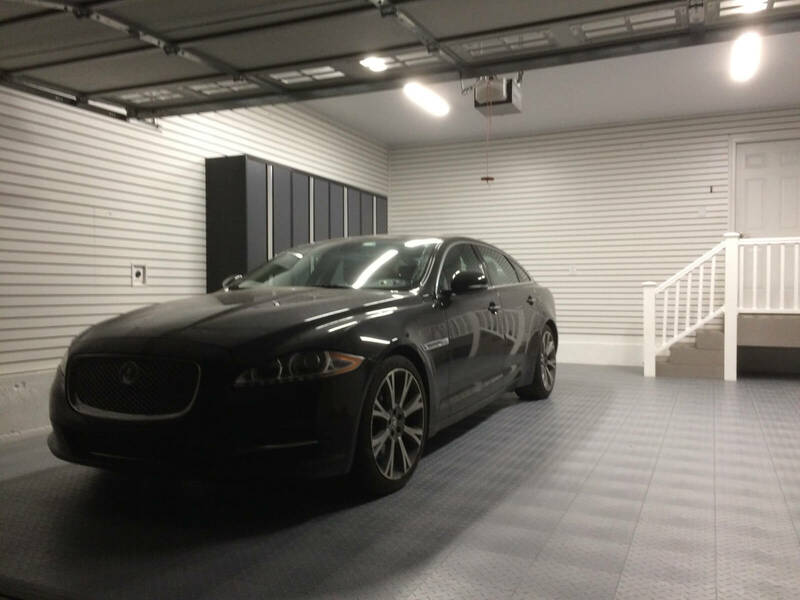 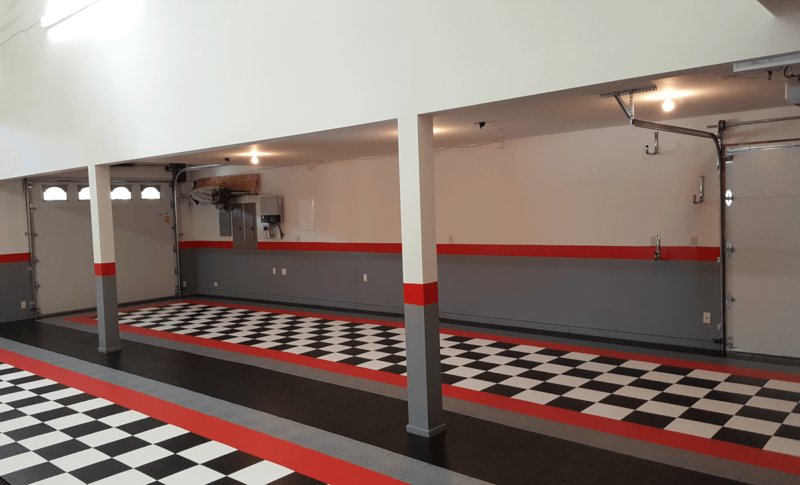 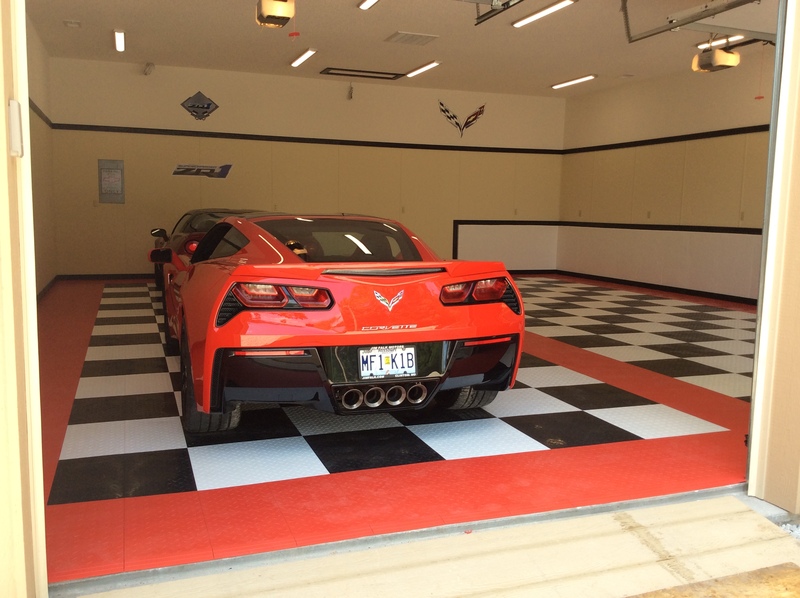 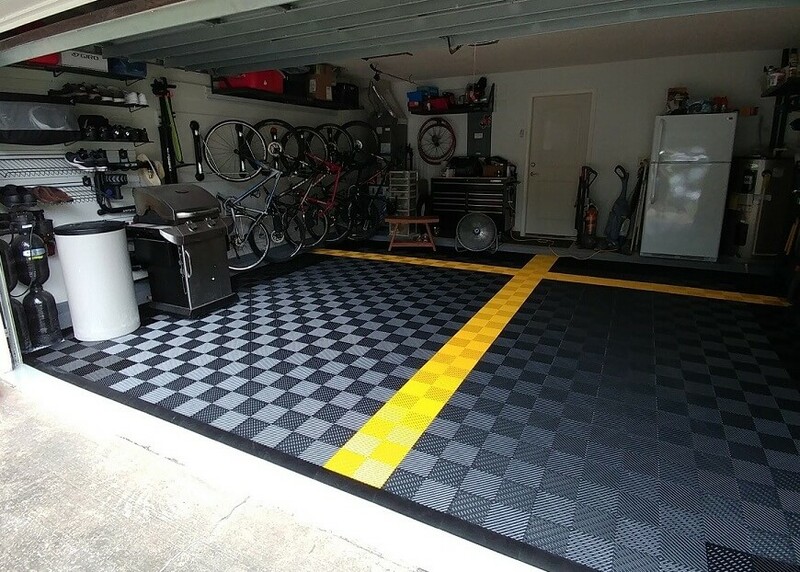 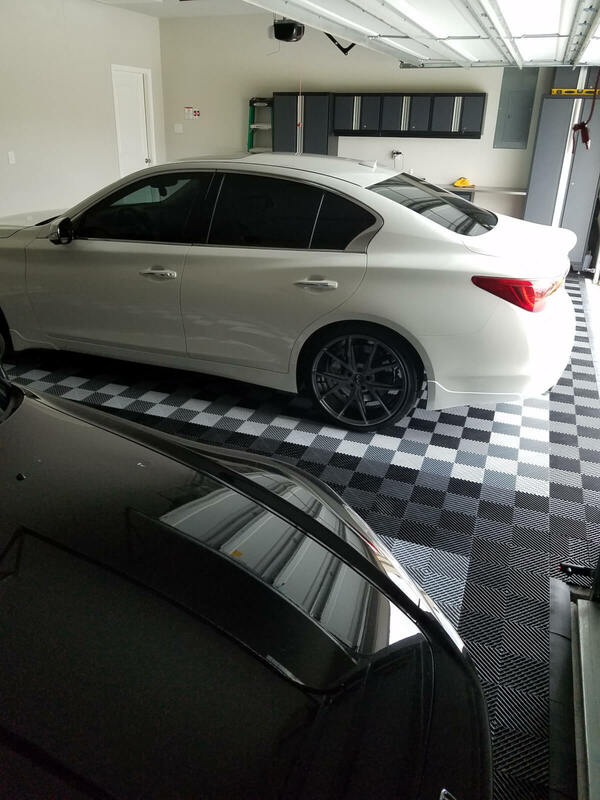 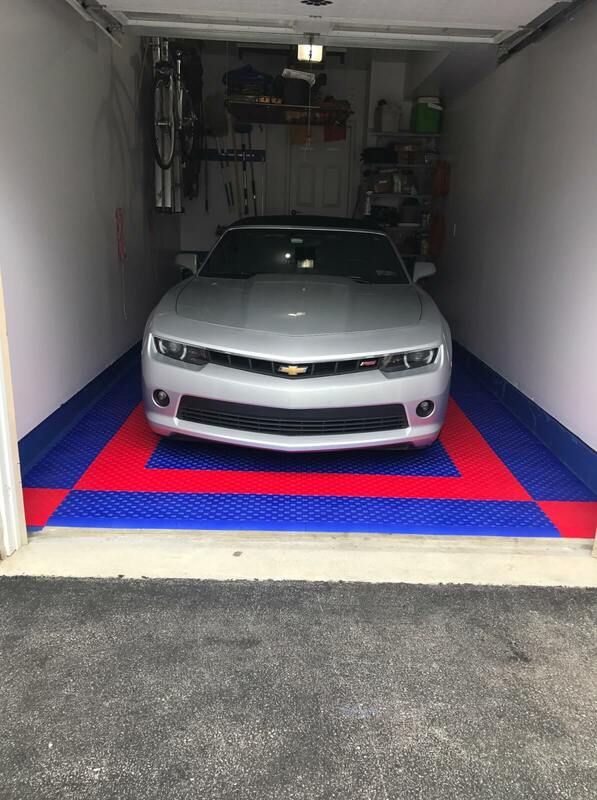 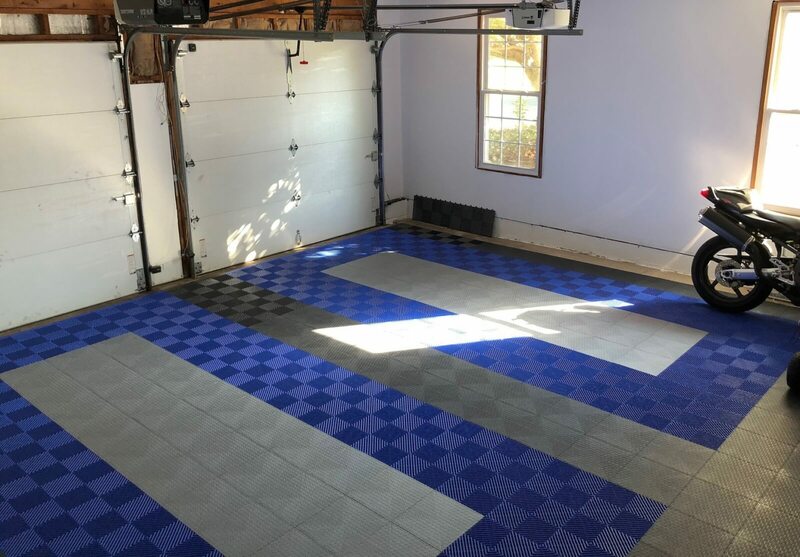 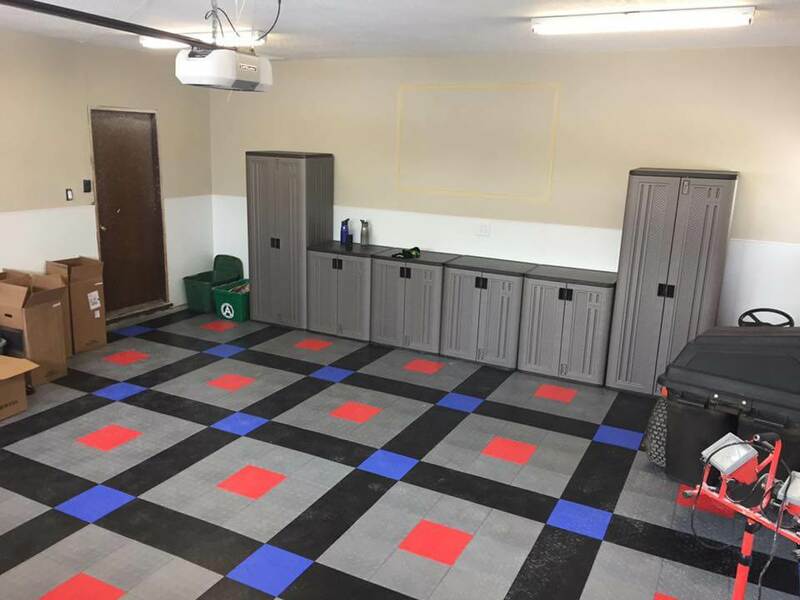 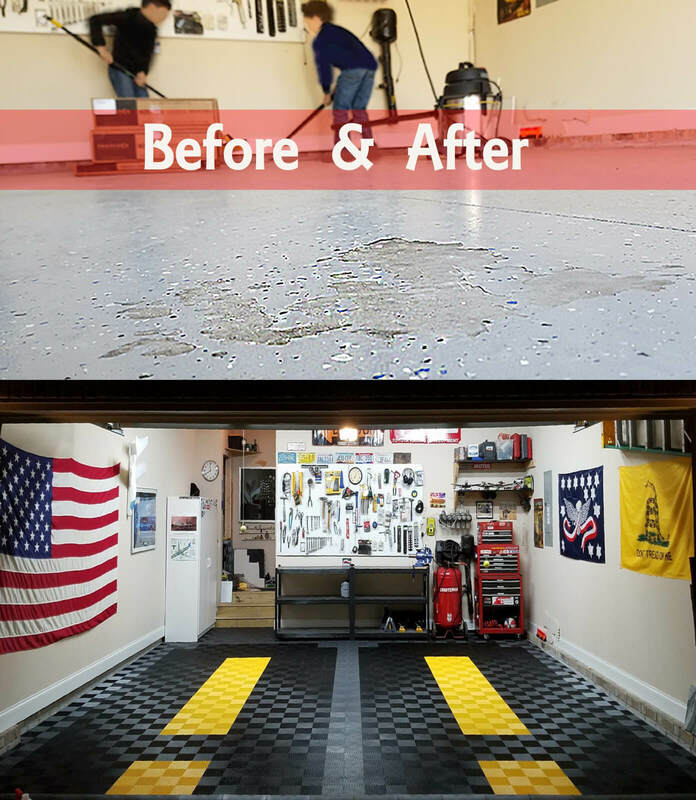 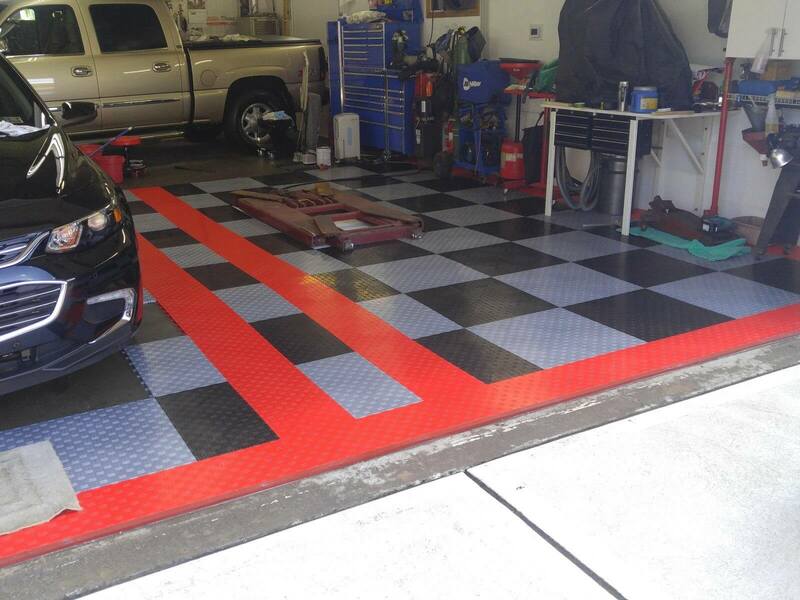 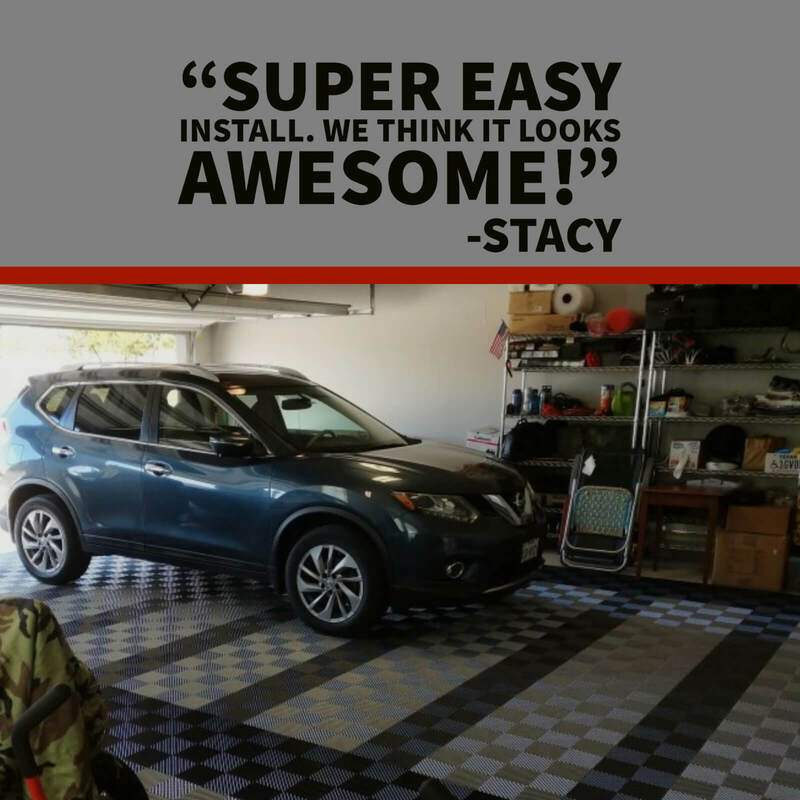 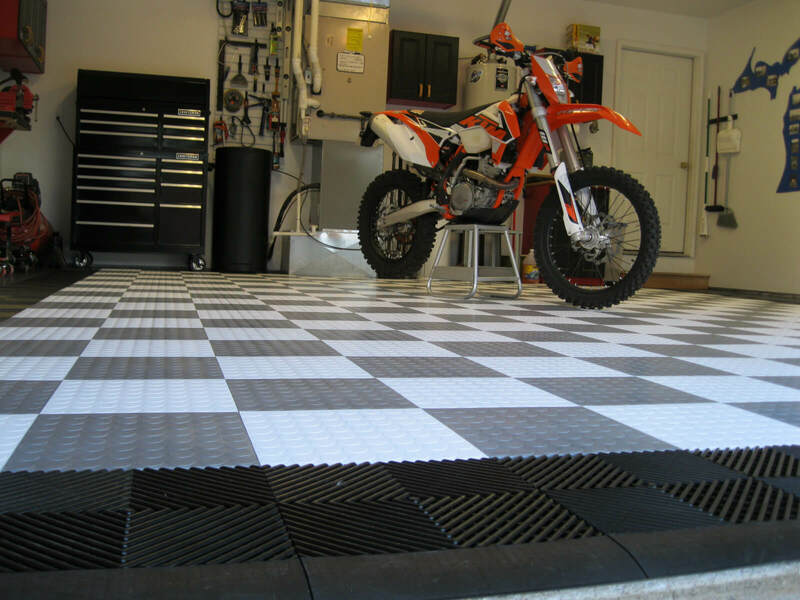 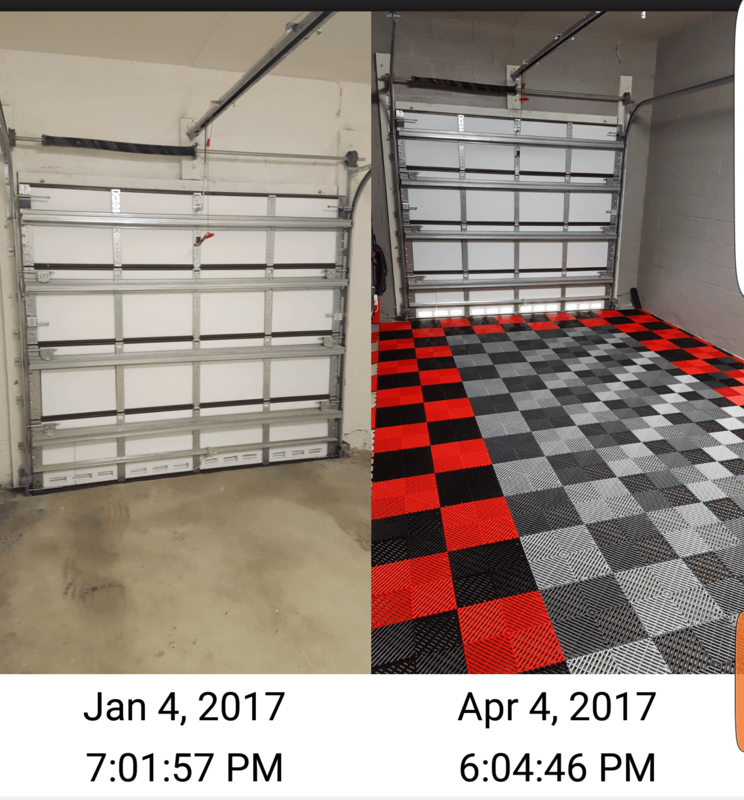 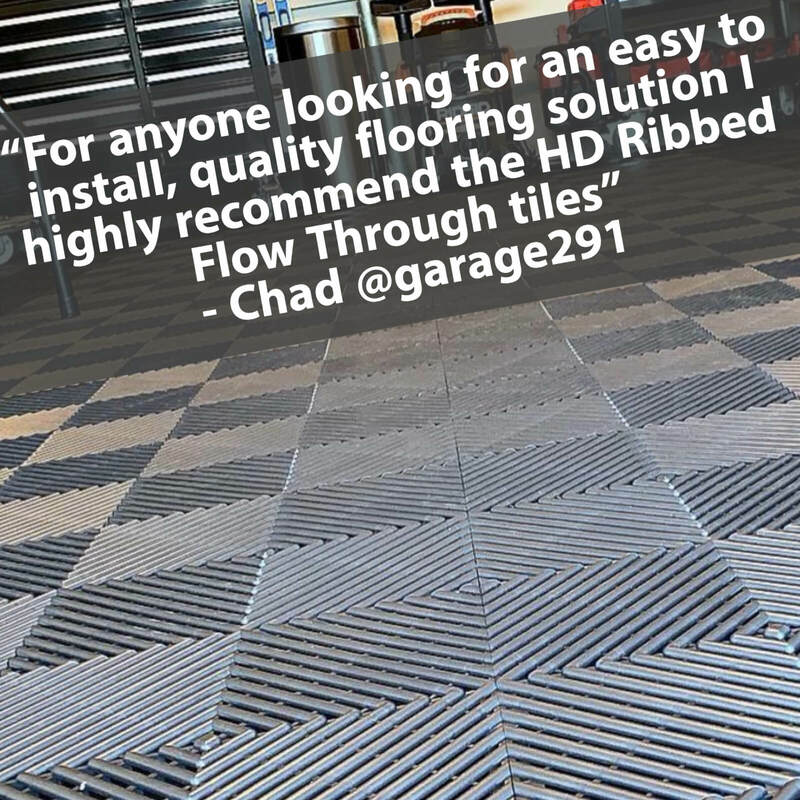 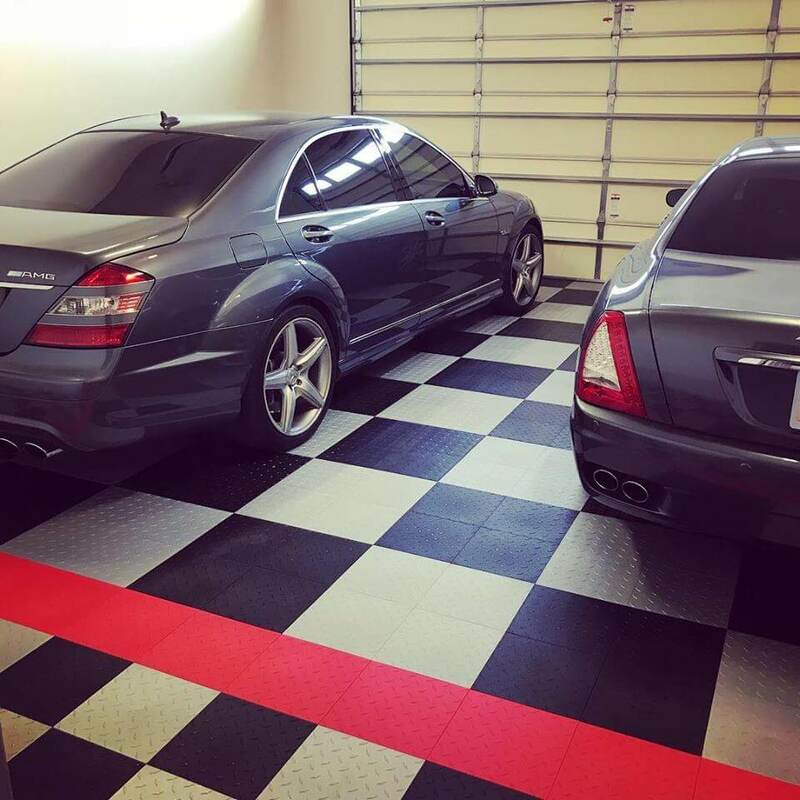 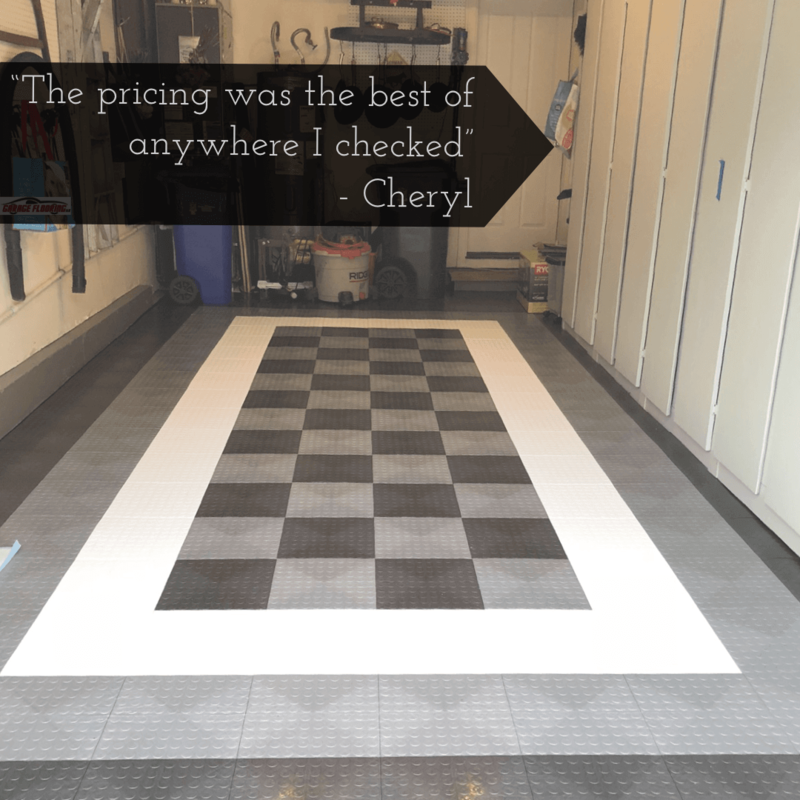 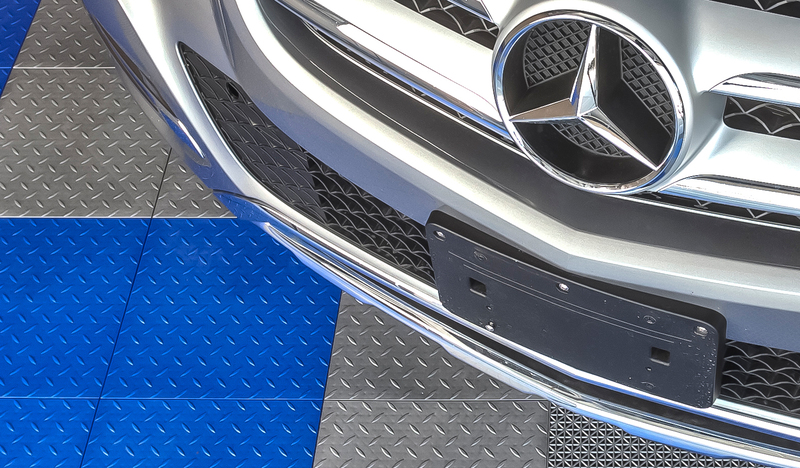 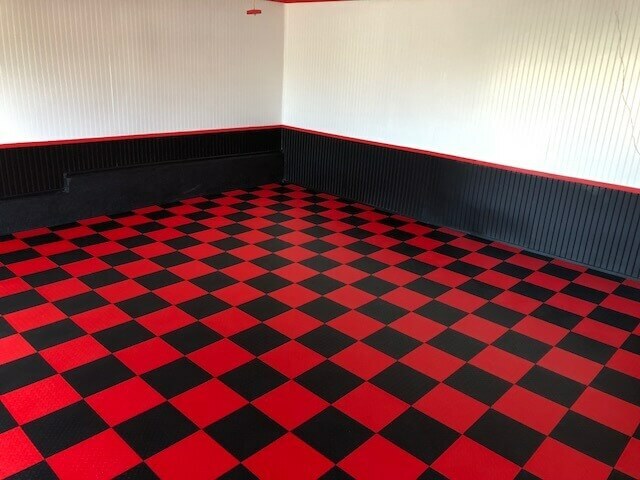 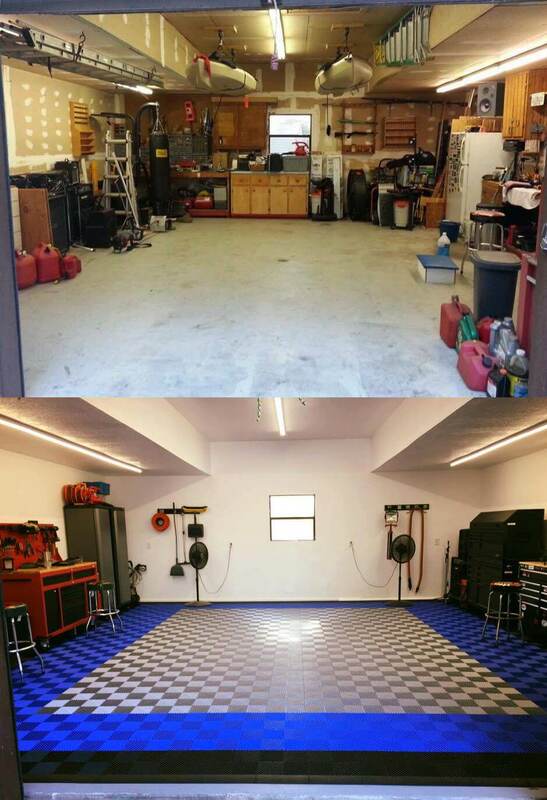 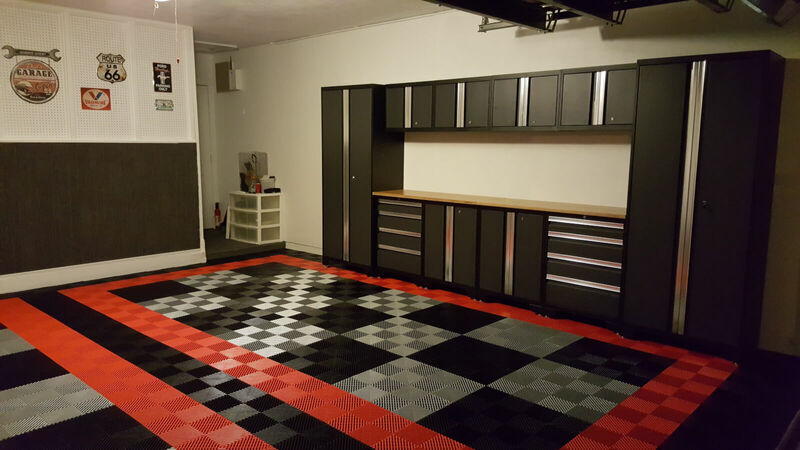 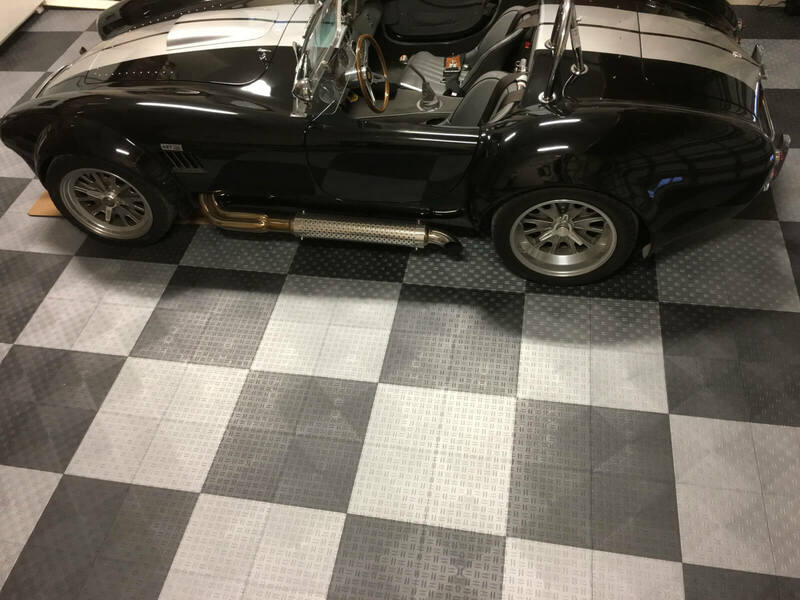 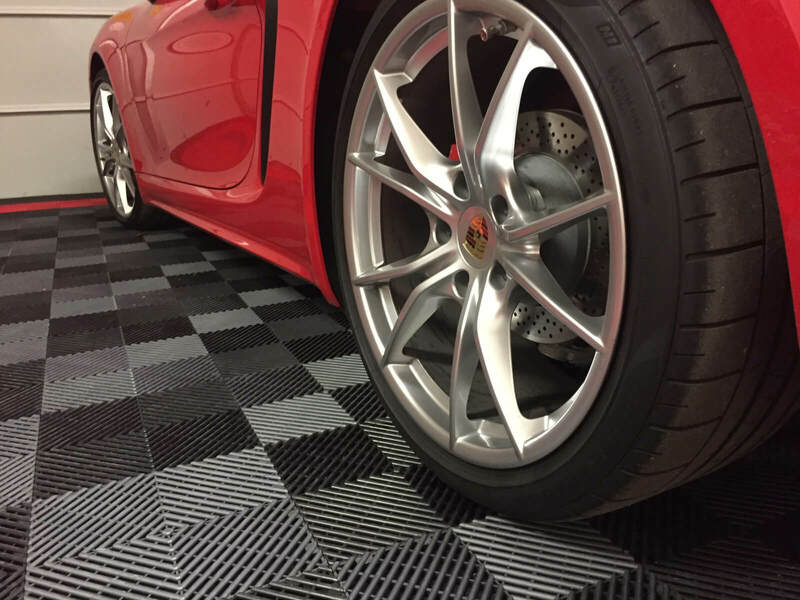 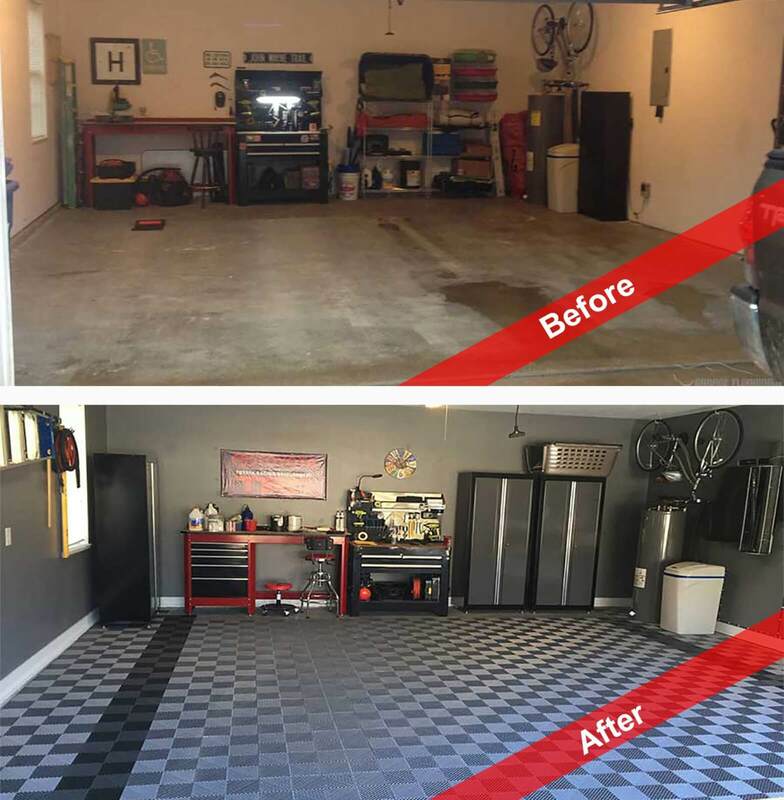 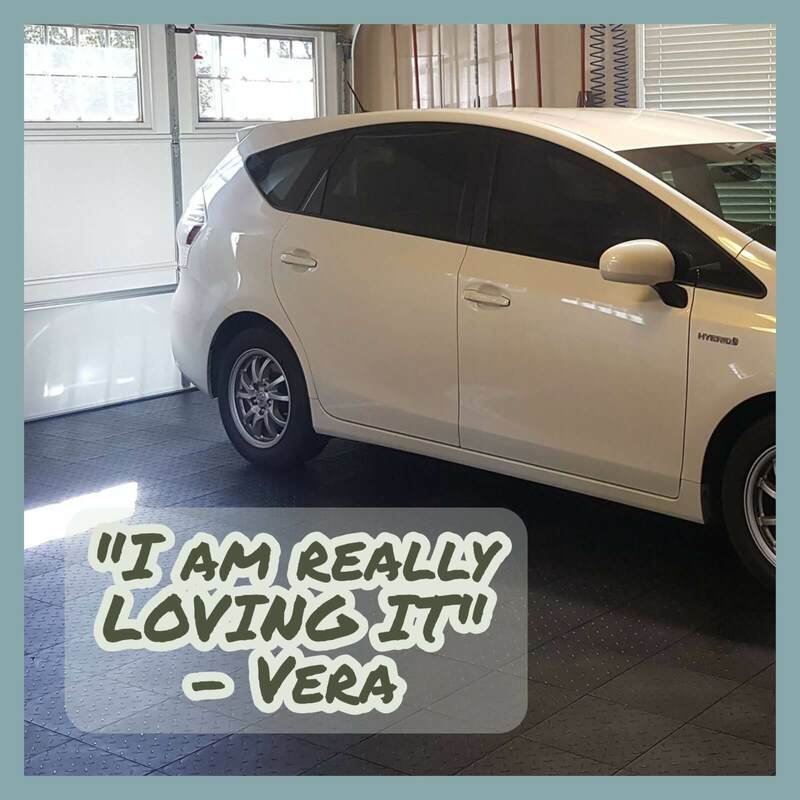 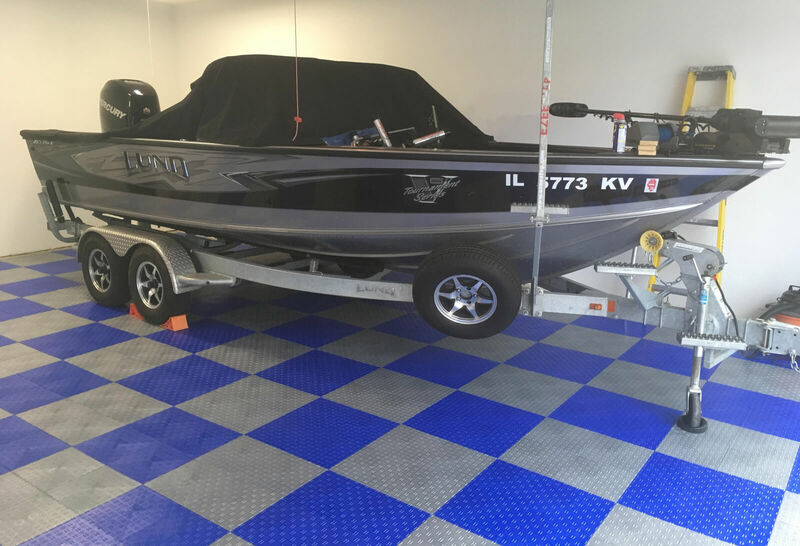 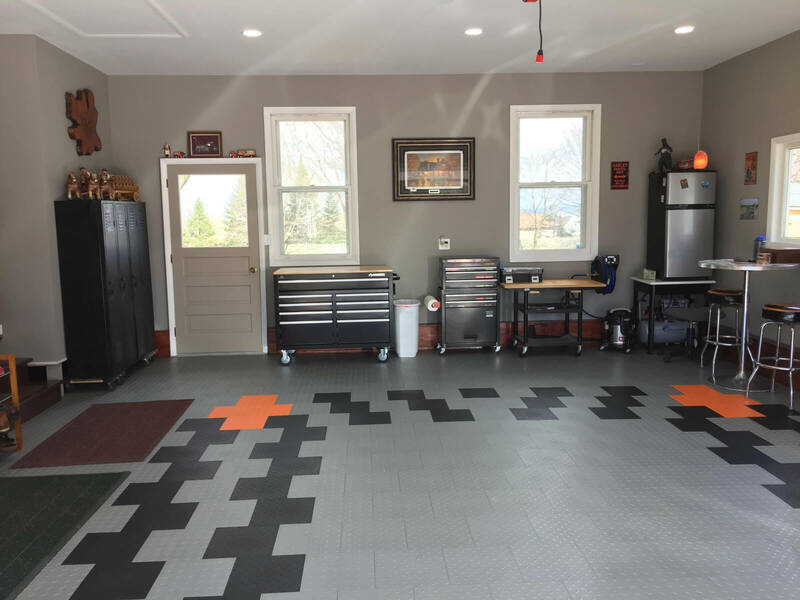 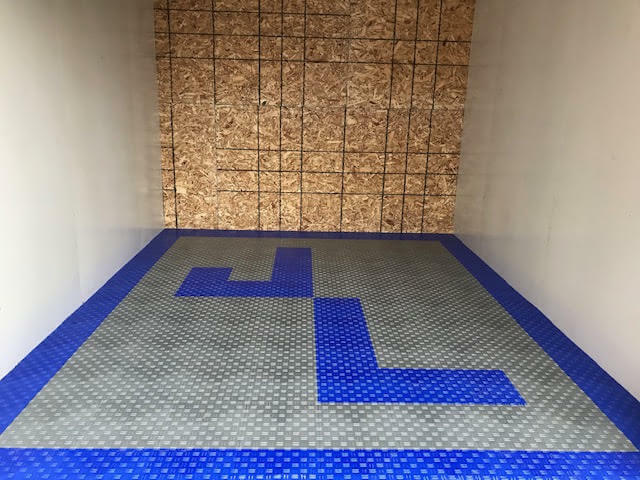 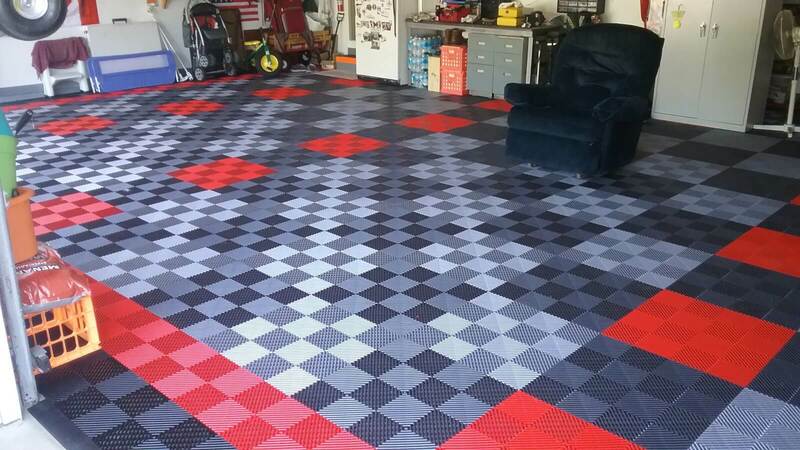 Brian gave his garage a makeover using our SteadyRack bike racks and TrueLock HD Ribbed tiles. 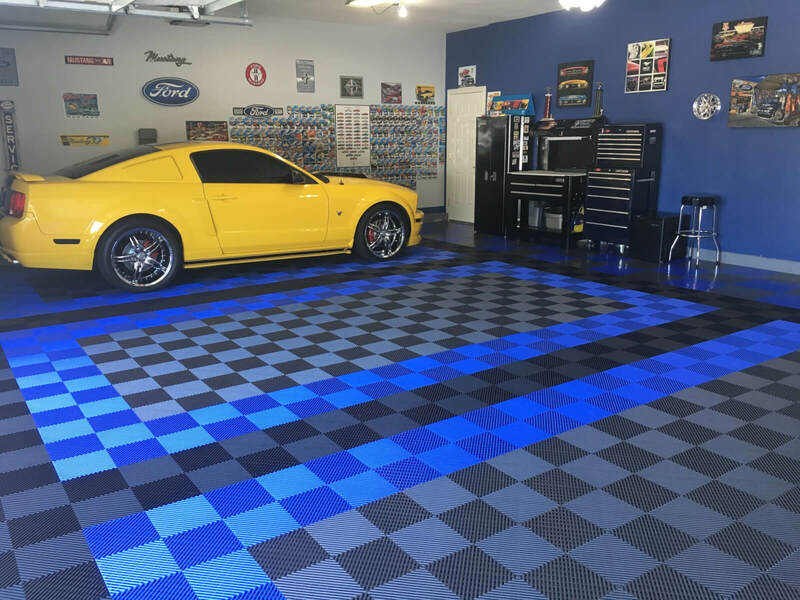 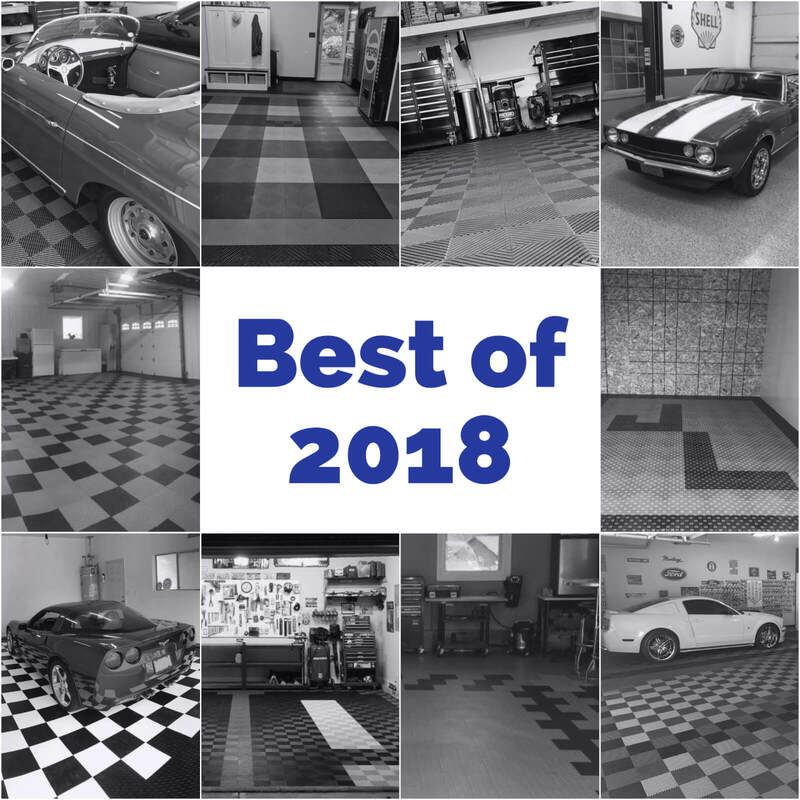 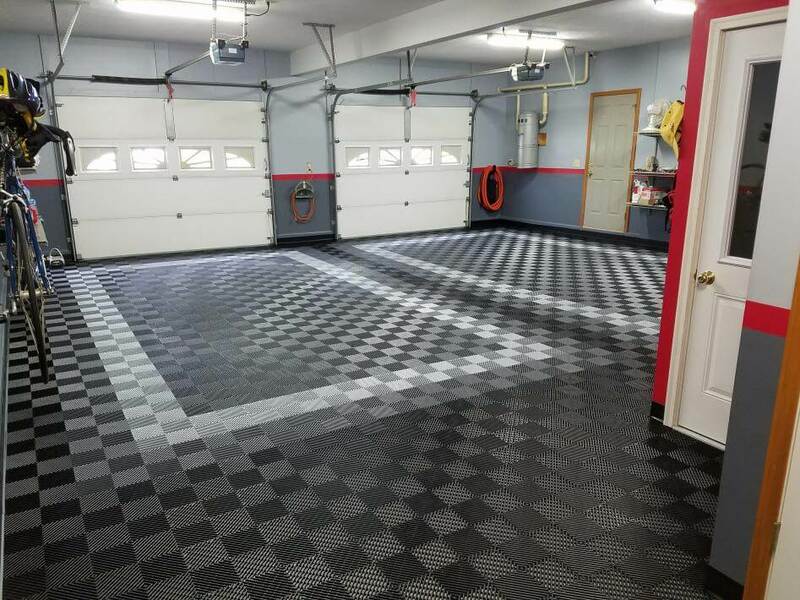 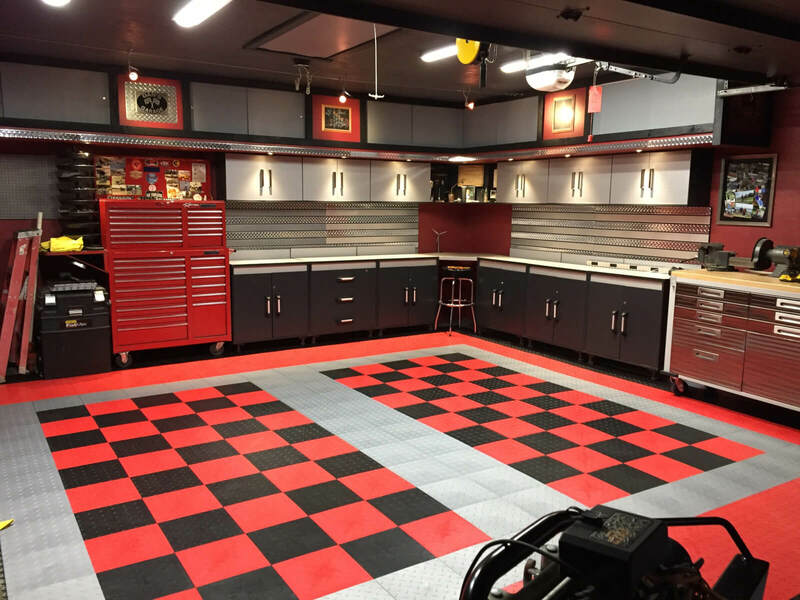 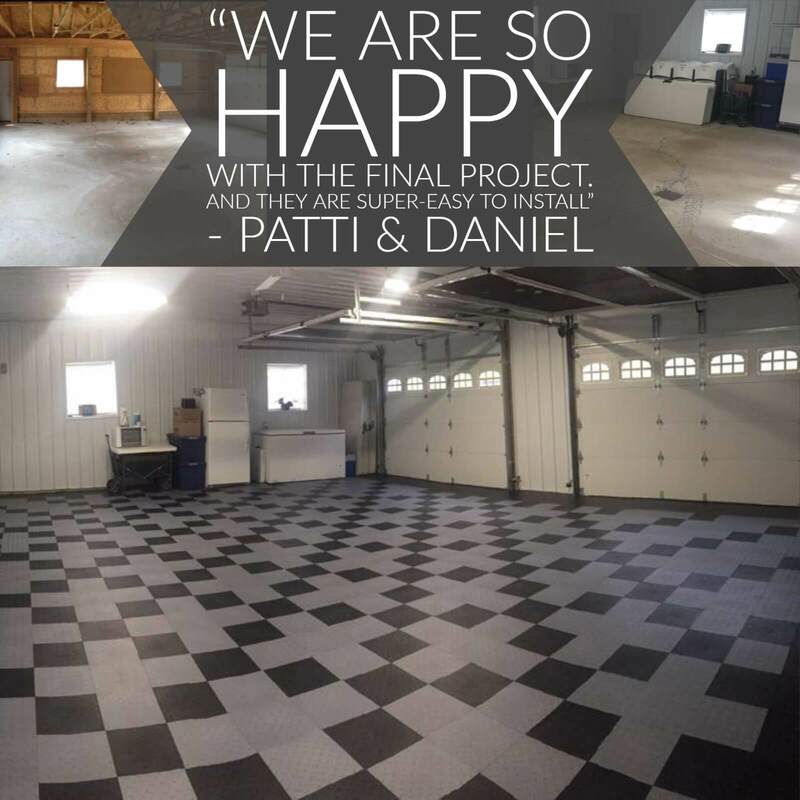 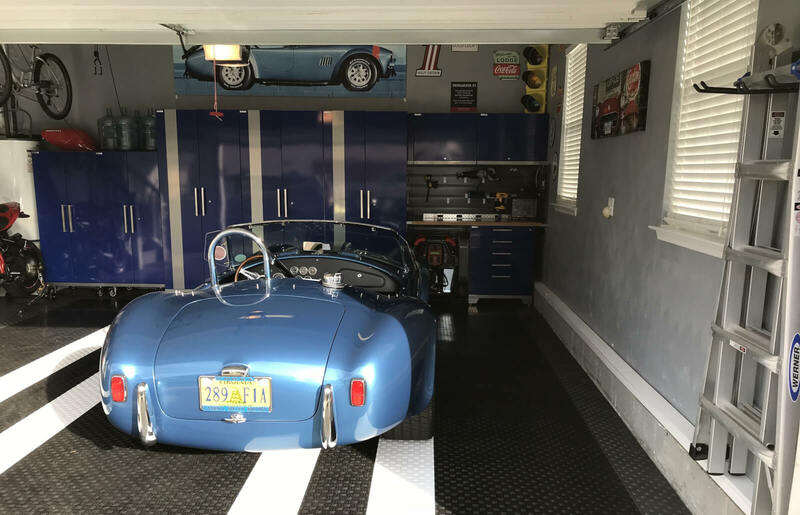 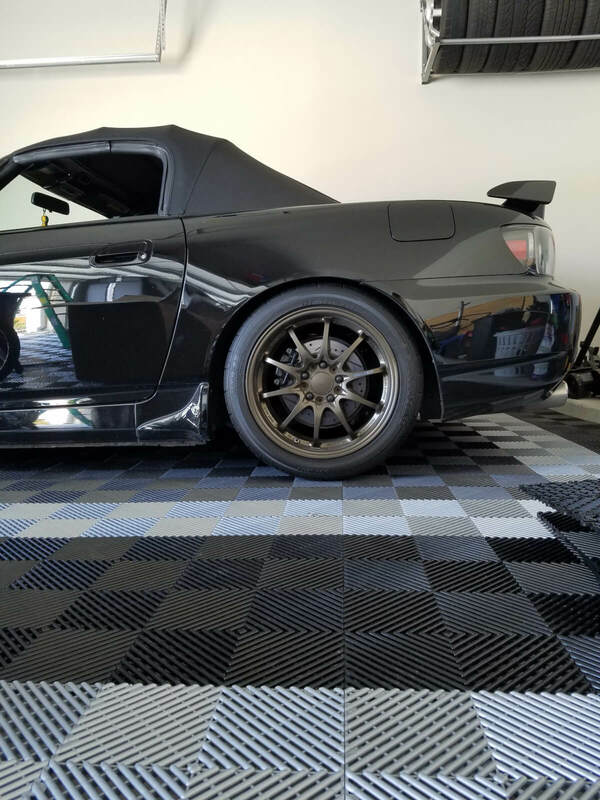 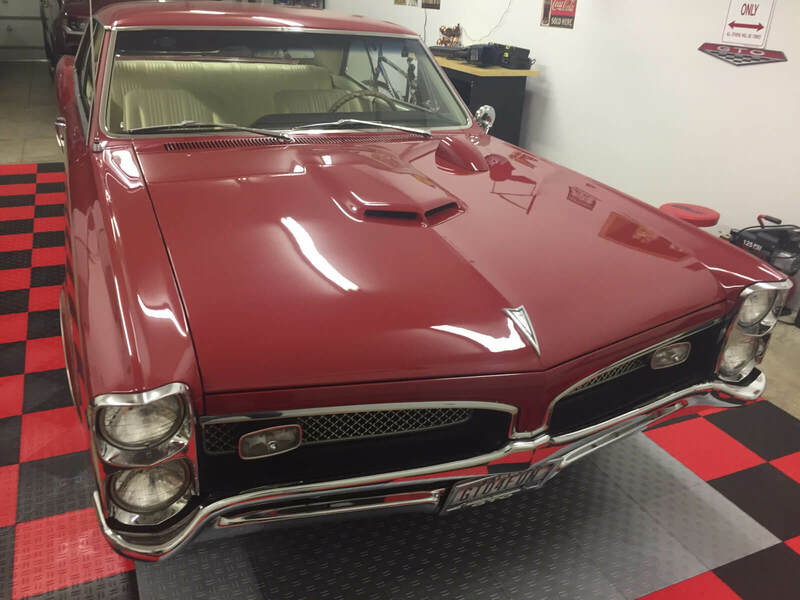 We think his garage looks AMAZING! 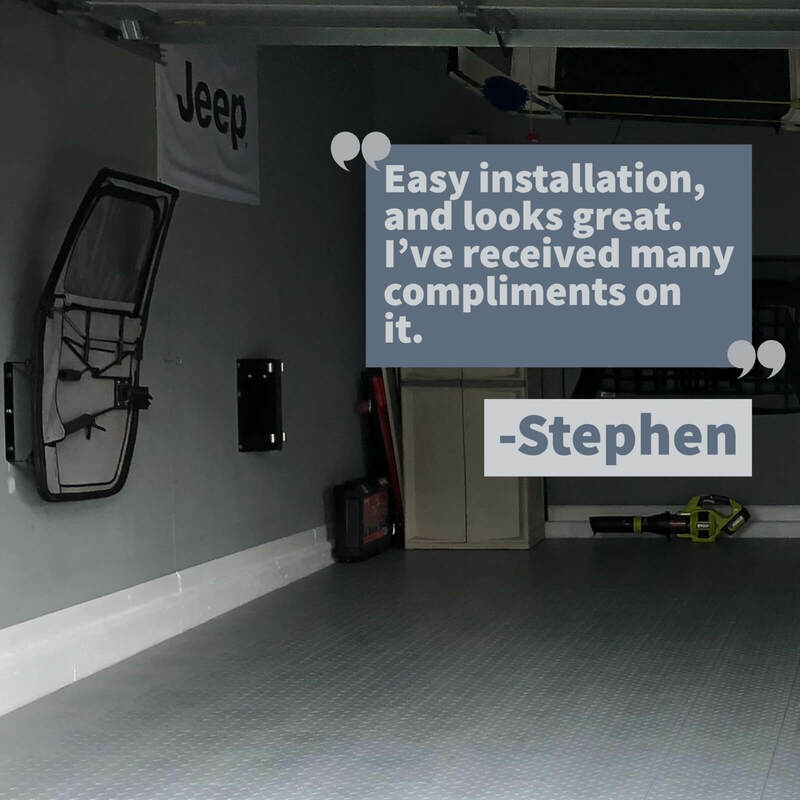 On Google, Brian left this review- along with five stars.